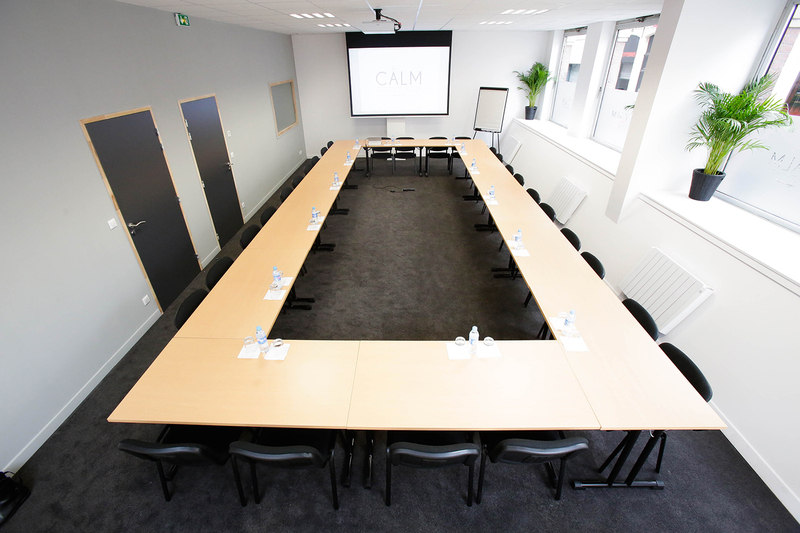 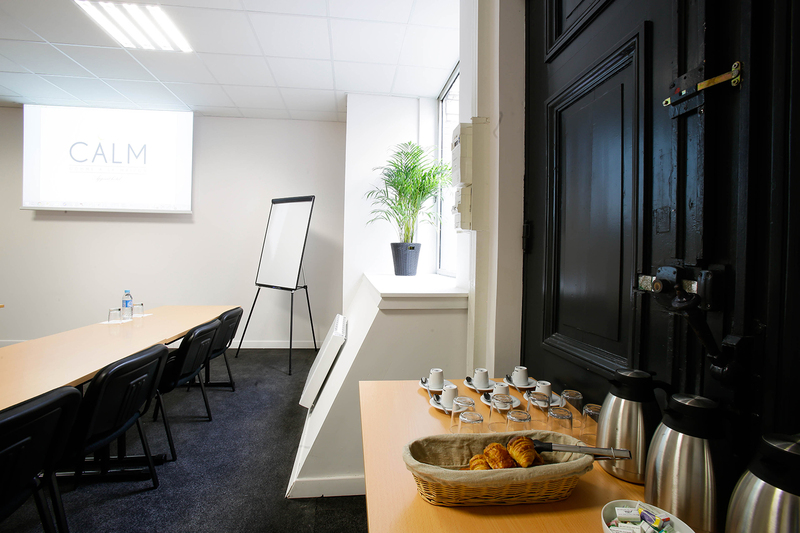 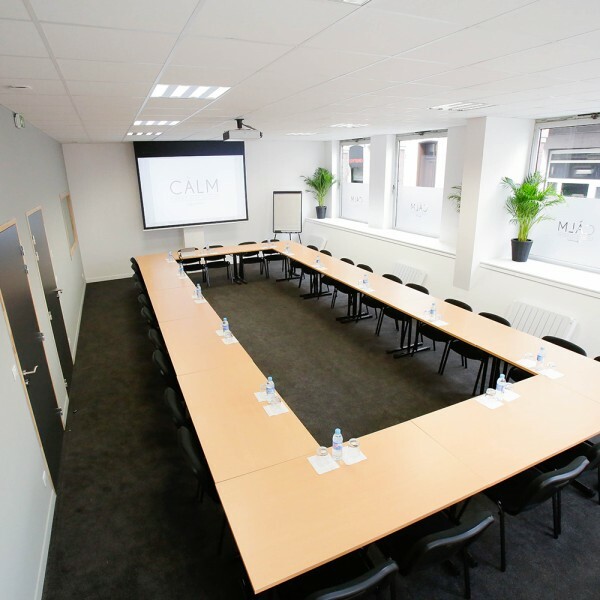 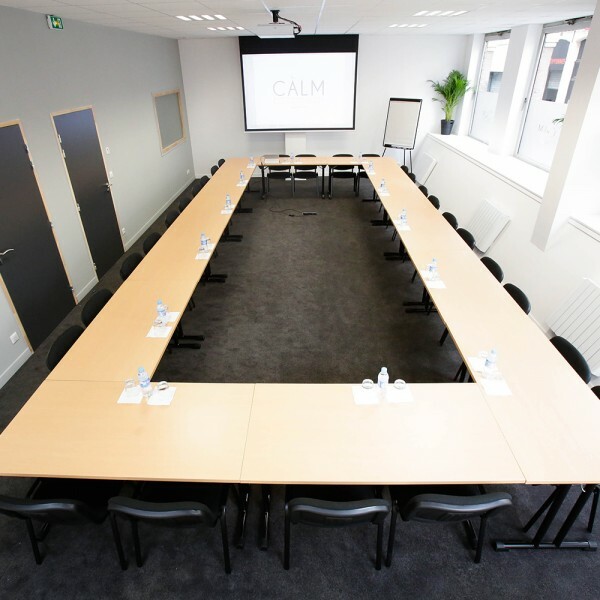 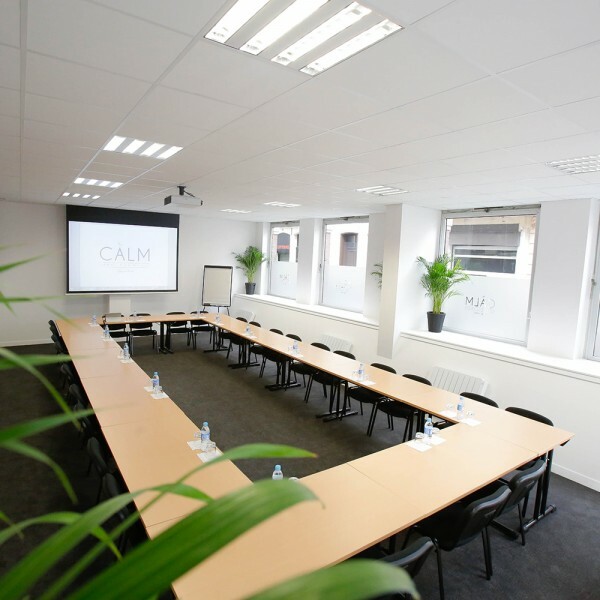 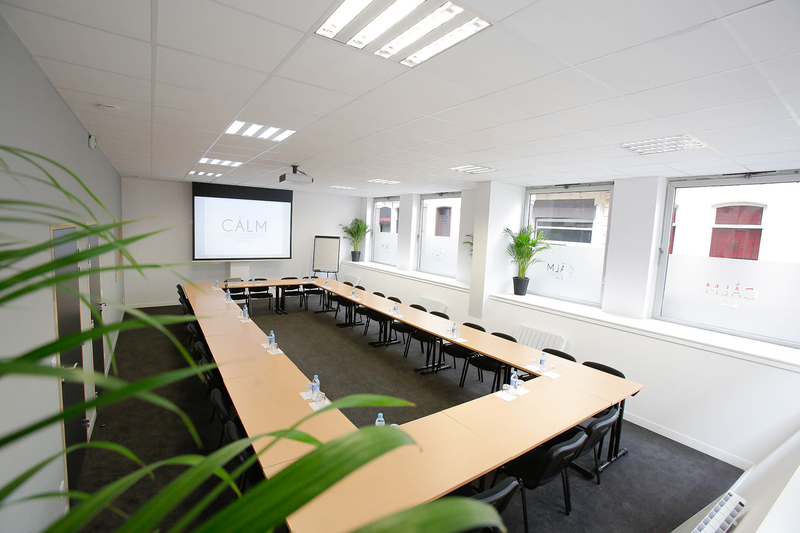 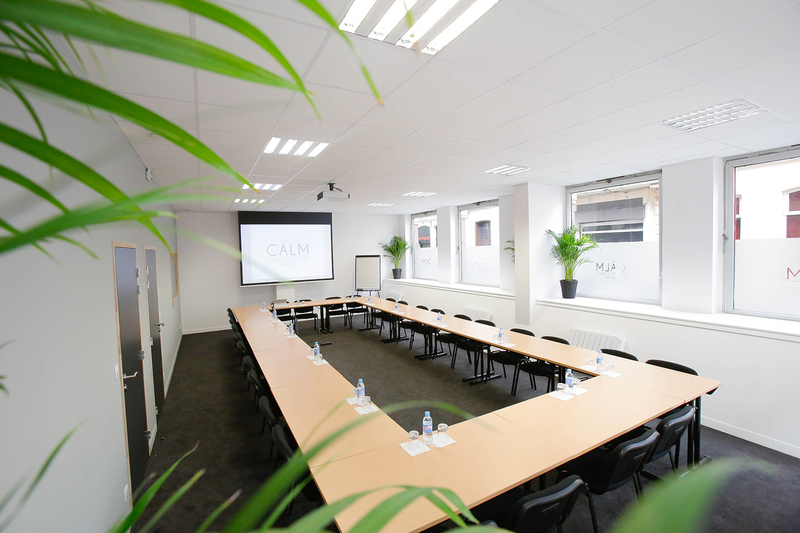 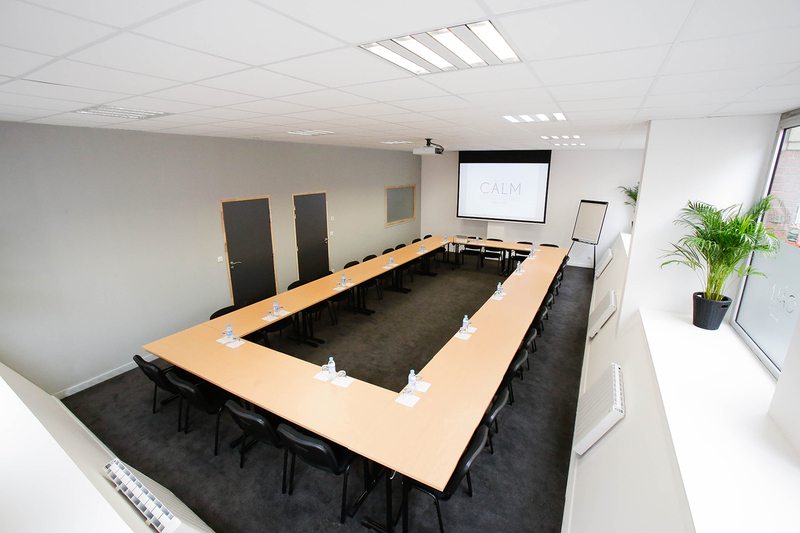 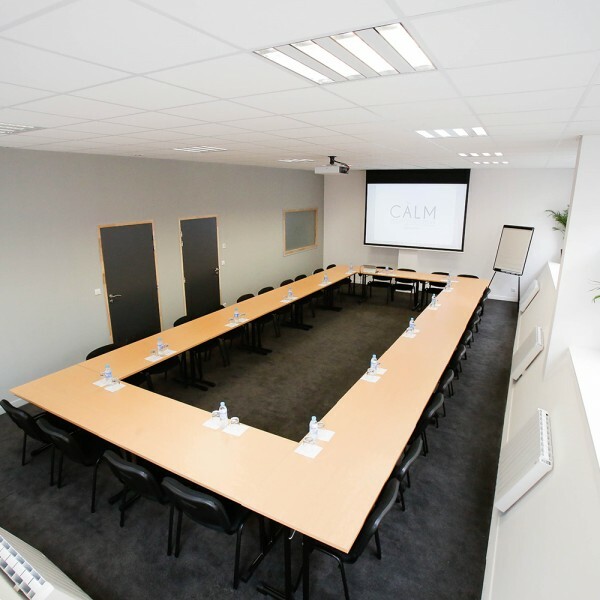 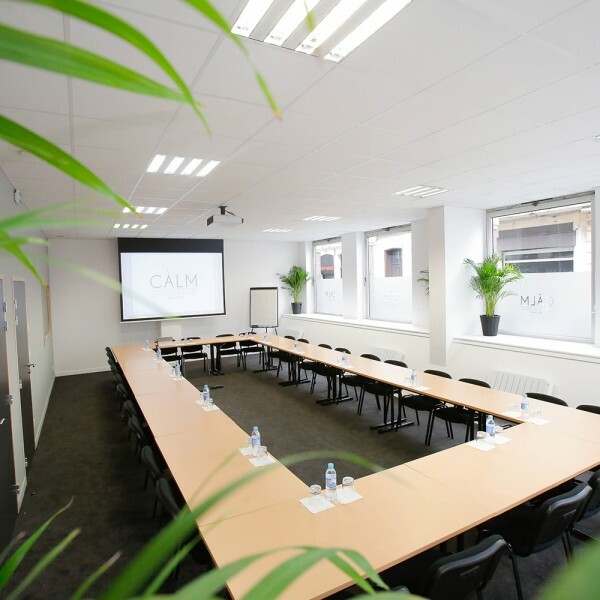 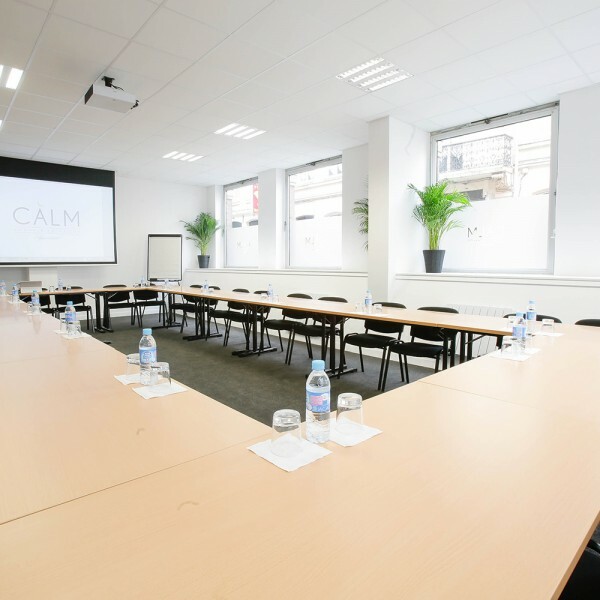 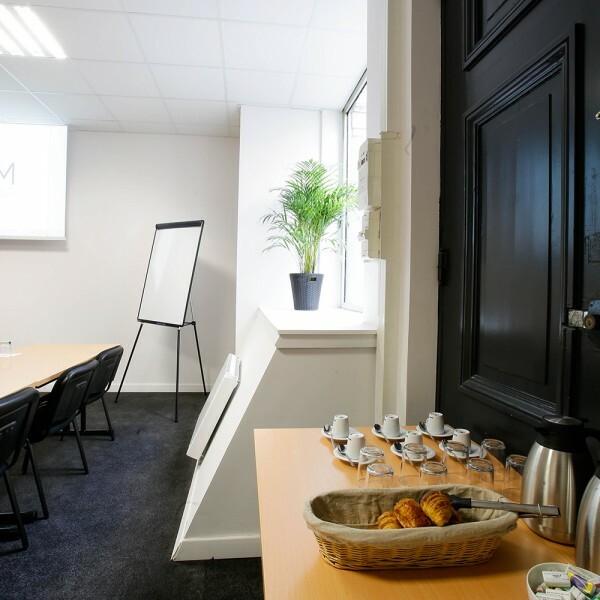 To spend one hour in conversation, to meet for a meeting, or in seminar, we put at your disposal our two new rooms. 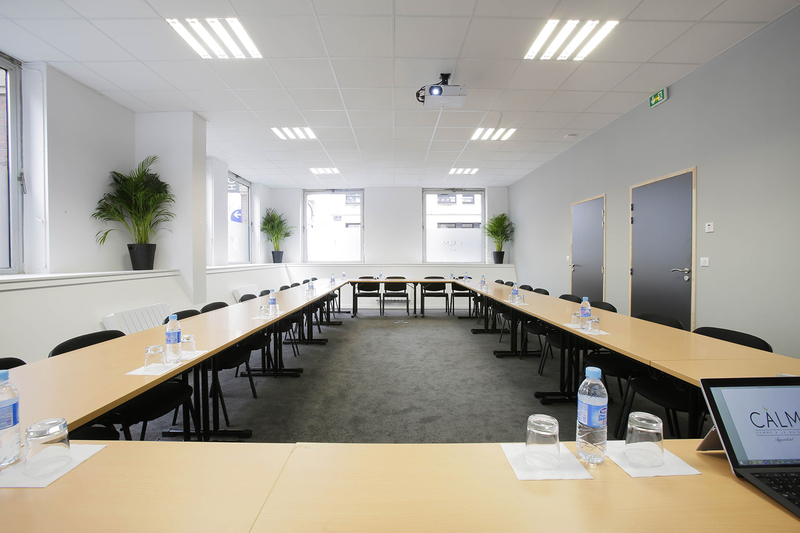 Bright, they have a screen and a video projector, a paper board and wifi. 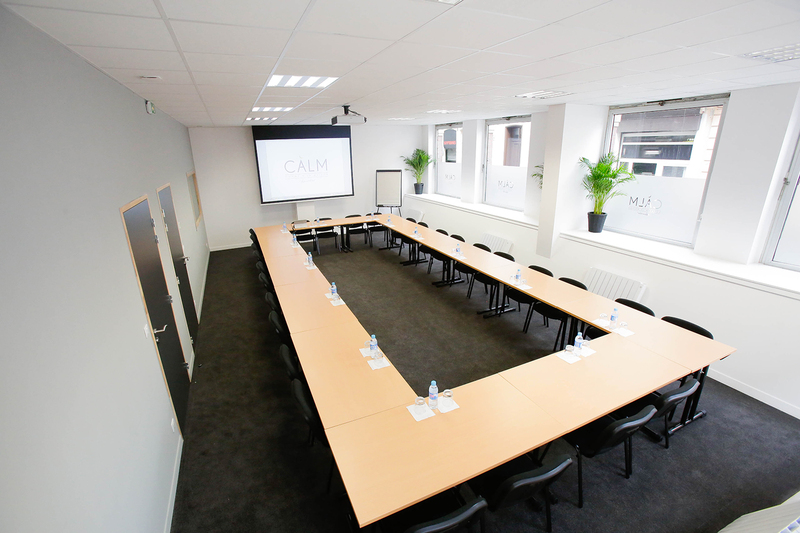 A room of 35m ² which can accomodate up to 16 people, in U, class or theater. 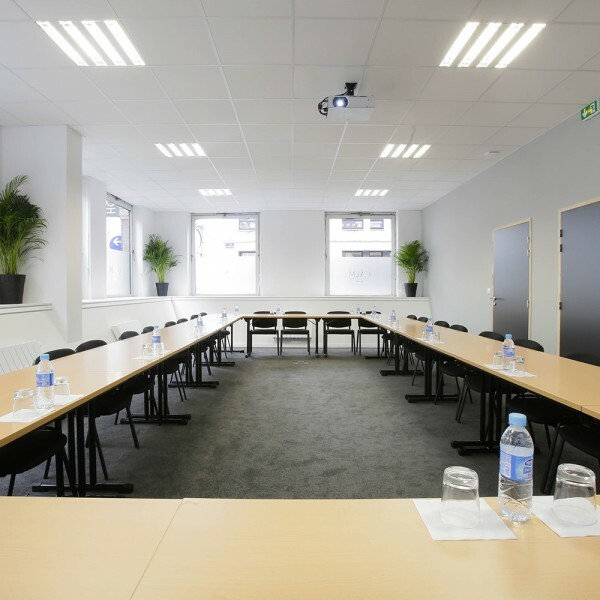 The other of 60 m ² allows, for her, the access to 28 people, in U, class or theater. 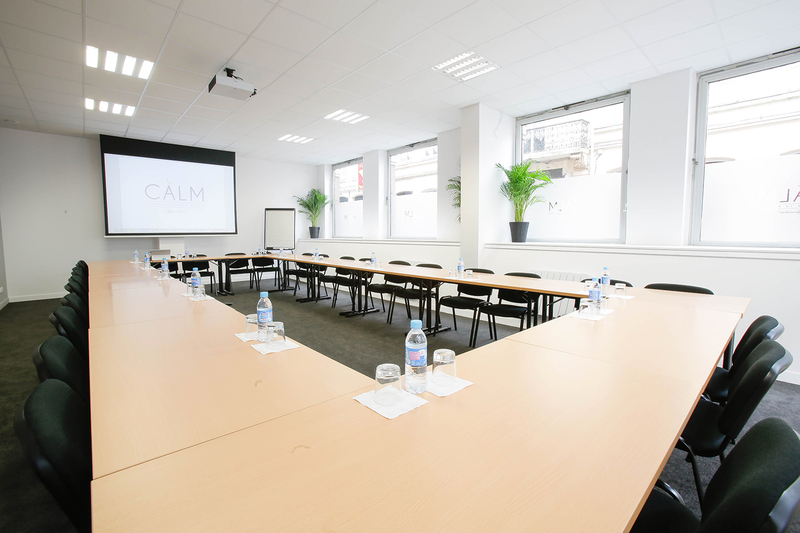 We offer you the possibility to complete your meeting by lunch or dinner, and to savor our small sweet breaks.